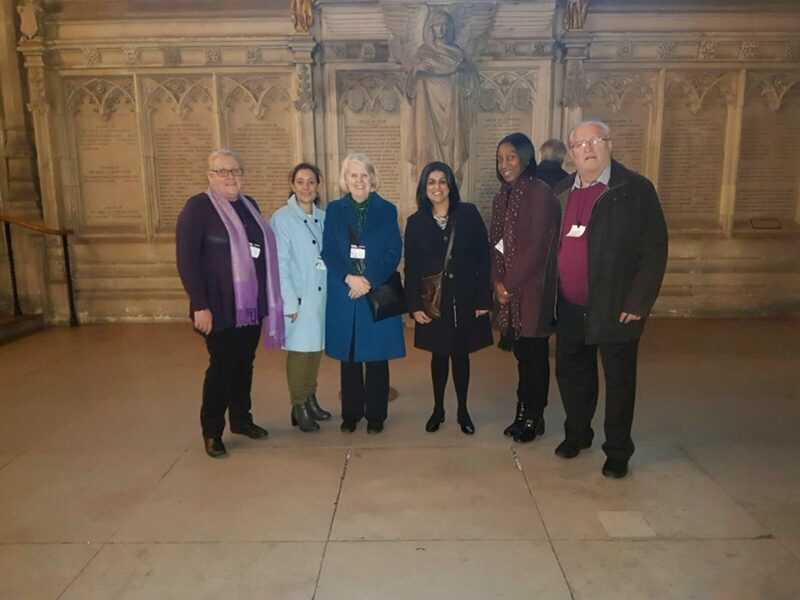 Shabana Mahmood MP, who holds a monthly surgery at the POD invited the team to visit the Houses of Parliament today. Unfortunately both Sheena and Harry were ill and not able to come with us for this amazing experience. 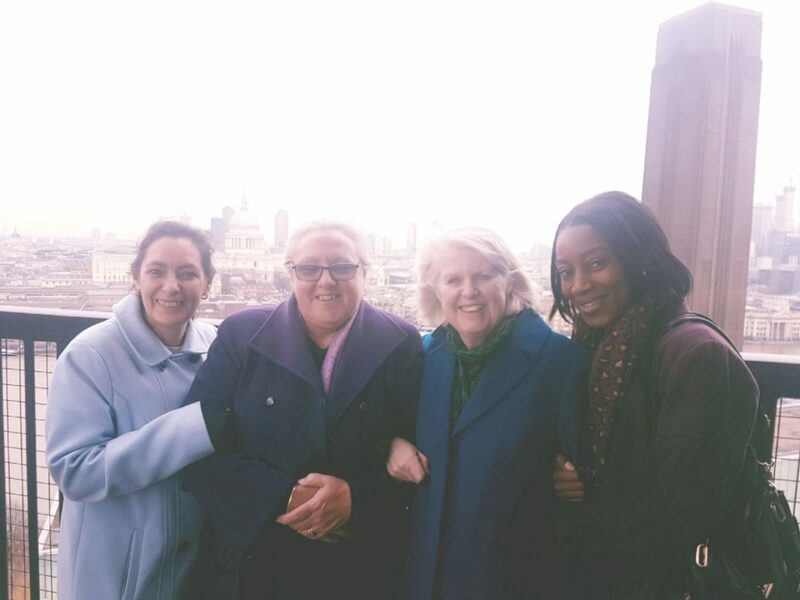 Shabana took time out of her busy schedule to take us on a tour which was absolutely fascinating and was completed by a cream tea and a visit to the balcony overlooking the Thames. 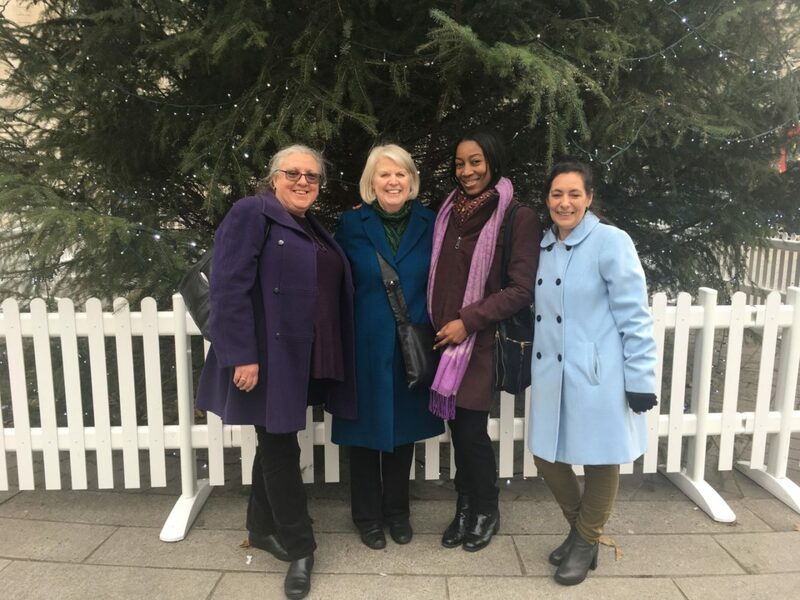 The Team had a wonderful day in London and visited Tate Modern and Oxford Circus during their day out. 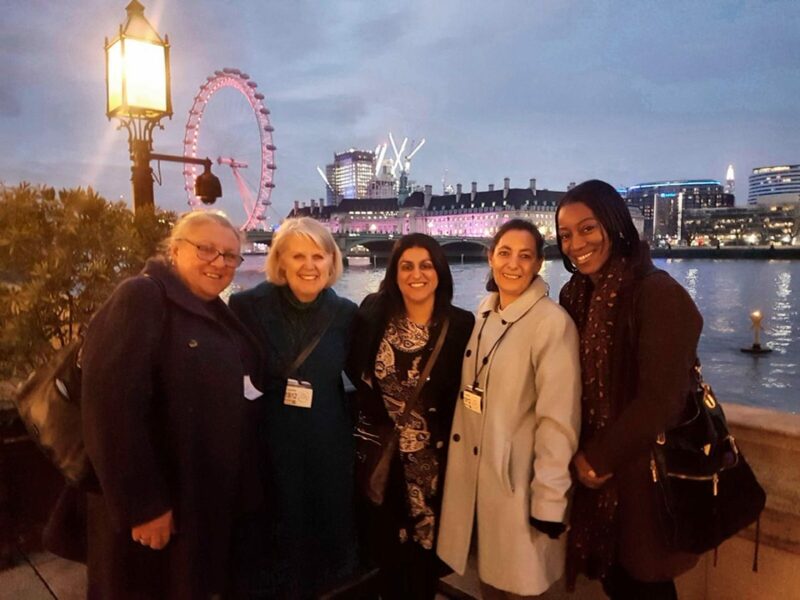 We would all like to thank Shabana for a lovely afternoon and we look forward to taking members of our community to visit the Houses of Parliament in 2018 when the weather gets a little warmer!